Our services are free to all UW-Madison Students. For more information, please visit our website: http://cfli.wisc.edu/alps/ or contact us at alps@studentlife.wisc.edu. 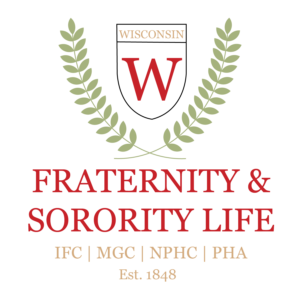 For over 150 years, the Fraternity & Sorority Community at the University of Wisconsin-Madison has connected students through the ideals of leadership, scholarship, citizenship, and fellowship. Over 3,700 students representing approximately 13% of the undergraduate community are members of fraternities and sororities. We invite you to explore one of the 55+ possible fraternities or sororities through which you can make an impact not only on others, but also on yourself. 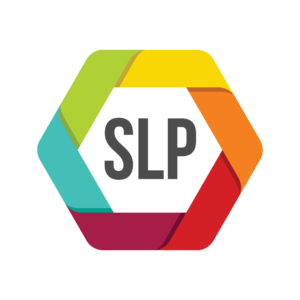 The Student Leadership Program (SLP) is a registered student organization that serves as one of the most active leadership groups on the University of Wisconsin campus. SLP believes the leadership process begins by strengthening individual leadership skills through involvement and reflection. The program offers opportunities to develop fundamental skills that are necessary to maintaining successful personal relationships, contributing to campus organizations and participating as citizens in our community. In order to provide these direct services to students, student organizations and university departments, SLP relies on the talents and dedication of its members. For more information about joining the organization or attending an upcoming event please see the information below. We hope your Leadership Journey includes the Student Leadership Program. No matter what their major, Wisconsin Singers students have the exciting opportunity to work with Broadway choreographers and arrangers to mount a 90-minute revue of American popular music that entertains more than 40,000 people annually. Instrumentalists, singers, dancers and theater techs from across our campus help to raise thousands of dollars each year for communities, service organizations, and booster groups through Broadway-caliber performances. The Singers also offers on site workshops with grades 5-12 students. Hands-on internships are available in the fields of business, public relations/marketing, graphic arts and website development.